The expert team a Don’s Garage Doors can handle all garage door issues, from installing a new door or replacing a broken garage door opener to replacing a worn weather seal. If the weather seal is worn or has shrunk, it could be letting in cold (or hot) air and water. 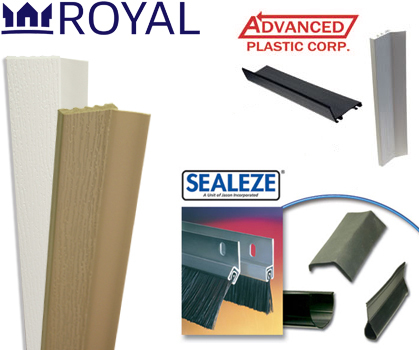 A new bottom seal will make your garage more weather-proof and improve efficiency. Call Don’s Garage Doors if you think you need a new weather seal or other garage door maintenance. Don’s Garage Doors has been providing garage door service and repair in Denver since 1989, and we have thousands of satisfied customers. If you need a new garage door installed, have a broken spring or any other garage door problem, give us a call – (303) 794-0604.